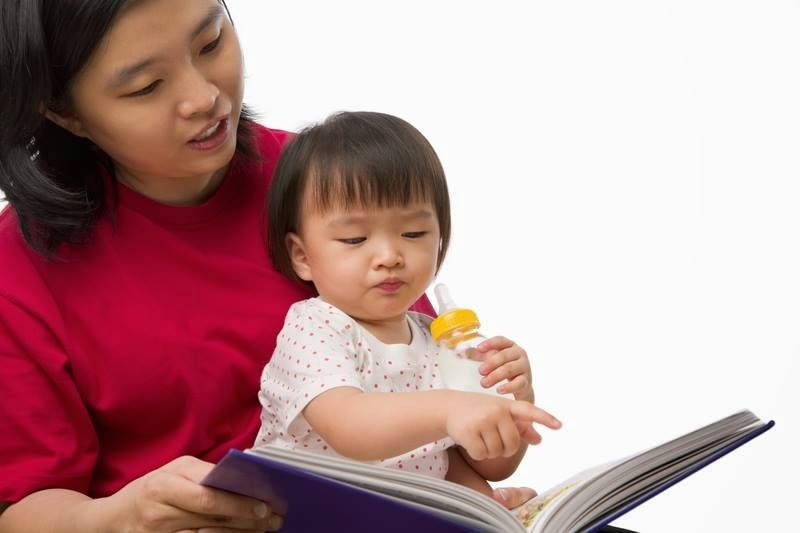 In “Behind Baby Talk,” James McHale details the real reason why reading to newborns, infants, and toddlers is so crucial. The presentation helps distinguish “socio-emotional readiness” from “cognitive readiness,” explains why the latter is dependent on the former, and reflects on the attitudes and practices central to any effective undertaking seeking to support families and children’s success from the earliest moments of life. Dr. James P. McHale is Director of the USF St. Petersburg Family Study Center and Past President of the Florida Association for Infant Mental Health.